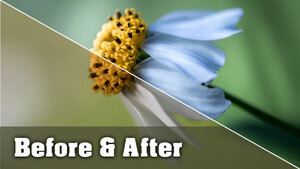 Lightroom before and after tutorial on editing this. View here. 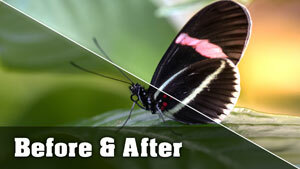 Watch this tutorial and see how I edit this raw photo. View here. 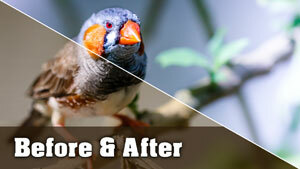 A tutorial using Lightroom to edit a small finch. View here. 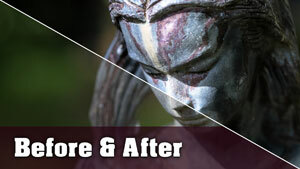 A tutorial using Lightroom to edit a small statue. View here. 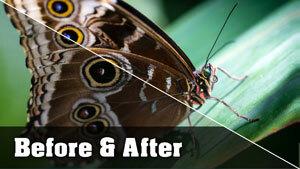 A tutorial using Lightroom to edit a owl butterfly. View here. 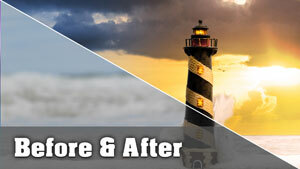 A tutorial using photoshop / lightroom on a lighthouse. View here. 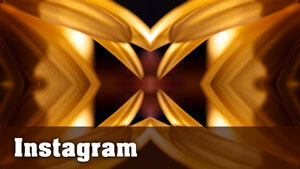 Looking for new Instagram photo ideas using photoshop? View here.